Looking for active fun this Winter? 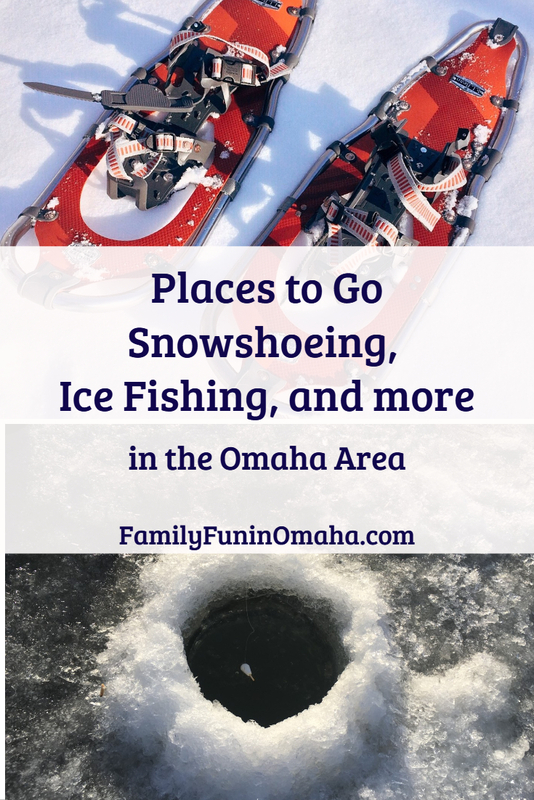 Find many fun locations and special events to go Snowshoeing, Ice Fishing, Skiing, and Ice Skating in the Omaha Area! 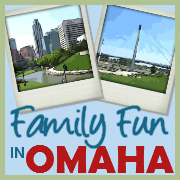 Join our growing community and keep updated on FUN EVENTS and ACTIVITIES in the Omaha Area and Sign up for our Free Email Newsletter! 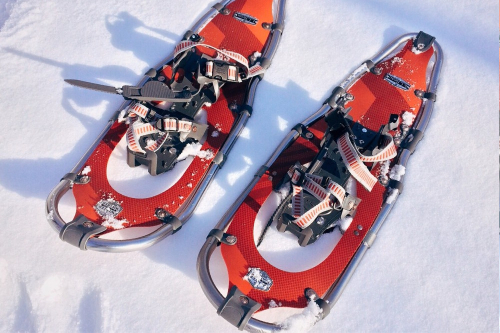 Visitors can rent snowshoes at the Nature Center and explore their numerous trails. Kids sizes are available. Availability is seasonally, and on a first come, first served basis at the front desk. Weather permitting. It is recommended to call before visiting to verify. For families with children ages 5 to 11. Join Pottawattamie County Conservation staff on a snowshoeing adventure through the beautiful Loess Hills. 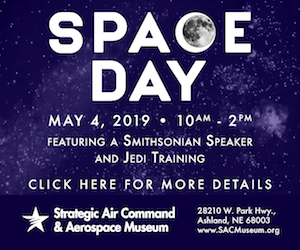 This workshop is designed for families with children ages 5 to 11. Children must be at least 5 years old to participate. Adults or families with children over 12 years are invited to join in the Adult Snowshoe Hike. Snowshoes are provided for all registered participants. PLEASE NOTE: Snowshoeing requires at least 4 to 6 inches of snow, if there isn’t enough snow, they will be holding a guided winter hike if trail conditions allow. Join Pottawattamie County Conservation staff on a snowshoeing adventure through the beautiful Loess Hills. This workshop is designed for participants age 12 & over. Snowshoes are provided for all registered participants. PLEASE NOTE: Snowshoeing requires at least 4 to 6 inches of snow, if there isn’t enough snow, they will be holding a guided winter hike if trail conditions allow. 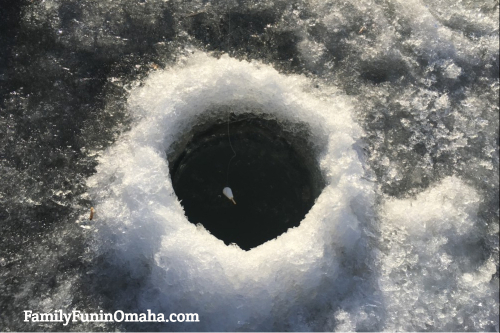 Discover a variety of locations for ice fishing surrounding the Omaha area! The only event this year is at the Fort Kearny State Recreation Area, 1020 V Rd. Kearney, NE. The Nebraska Game and Parks Commission’s Youth Fishing Program will host on-ice events – Jan. 20 at Kearney’s Fort Kearny State Recreation Area (SRA) Lake No. 6 from 8 a.m.-noon. Limited loaner equipment will be available on a first-come, first-served basis. Bait and instruction will be provided. 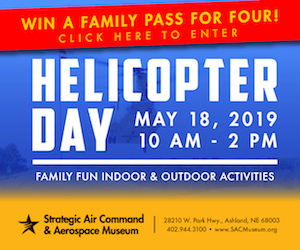 Participants are encouraged to bring their own equipment.A park entry permit is required at Fort Kearny. All fishing regulations apply. A lack of safe ice will force the cancellation of the on-ice clinics. Skiing and Snowboarding Fun. Lessons Available. Ice Skating season is here! 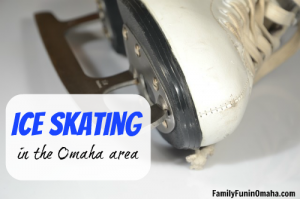 Enjoy several indoor and outdoor options in the Omaha Area!